The campaign has passed in a flash. We can hardly believe that four months are already over. Four months in which we experienced numerous highlights. And we naturally want to share these highlights with you and will therefore take a retrospective look back at our successful campaign. It always seems difficult for start-ups that are not yet operating on the market to convince investors, due to a lack of revenue figures and generated profit. However, thanks to the trust that the Companists placed in our idea, we were able to achieve the investment threshold in the first campaign phase. This makes us very proud and we will continue to bravely follow our path to achieve our ambitious goals. Thank you to all our 421 Companists who have so far invested a total of € 137,050! 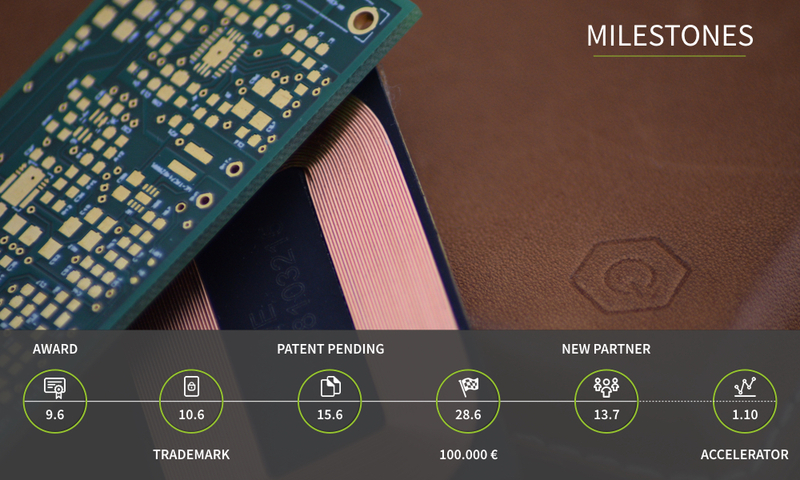 In addition to reaching the investment threshold, there were numerous other highlights such as the positive media response, the patent application and the acquisition of a new partner. 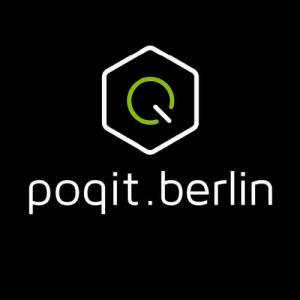 We are excited about the next milestones that will help poqit.berlin continue to grow. Since the campaign launch, the number of visitors to our website has doubled and remains at a consistent level. The number of followers and subscribers to our social channels has also doubled. We have recently been able to reach 65,000 contacts with one single post. The number of new contacts is increasing every week and is proof of the strong market potential of poqit. 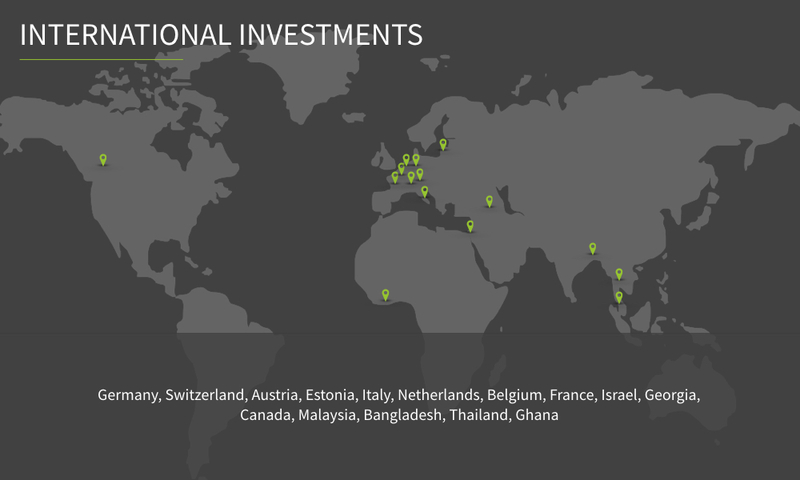 International interest in our products is also currently increasing. This is not only evidenced by our website statistics and followers but also by the number of Companists from 15 different countries around the world. For this reason, we are currently developing our English language communication approach in order to tap new markets. We realize that there will be a time after Companisto. Therefore, we have decided to participate in a well-known start-up program for six months beginning in October in order to meet coaches, mentors and a large network of international businesses and investors. In addition, they will provide us with a co-working space and the necessary technology. We are continuously developing our product and preparing series production: At the moment, we are negotiating with a manufacturer with whom we want to realize production in Europe. Once we have news on this, we will announce it in our updates as well as on our social networks Facebook, Twitter, Instagram or subscribe to our newsletter. On 03 September, we will be at the Berlin Start-Up Night. You can meet us in person and test our prototype at Deutsche Telekom's Berlin Representative Office, Französische Straße 33 a-c, 10117 Berlin. In preparation, you might want to read an interview with us in startupvalley. On 06 September, we will be attending the IFA TecWatch in Berlin for the IoT /Wearables topic day. We are located in area 8, hall 11.1, booth 8.2e. At these events, you will have a renewed opportunity to try out our product and maybe support us with an additional investment before 10 September 2016!